Tom Hardy, known for memorable portrayals in “The Dark Knight Returns” as the evil Bane, a violent convict in “Bronson,” a volatile bartender in “The Drop” and scene stealing roles in “Inception,” “RocknRolla” and “This Means War,” stars and shines anew in “Child 44,” produced by Ridley Scott, a film filled with a stellar cast of truly gifted actors and filmmakers – Gary Oldman, Joel Kinnaman, Noomi Rapace, Vince Cassel and Jason Clarke. 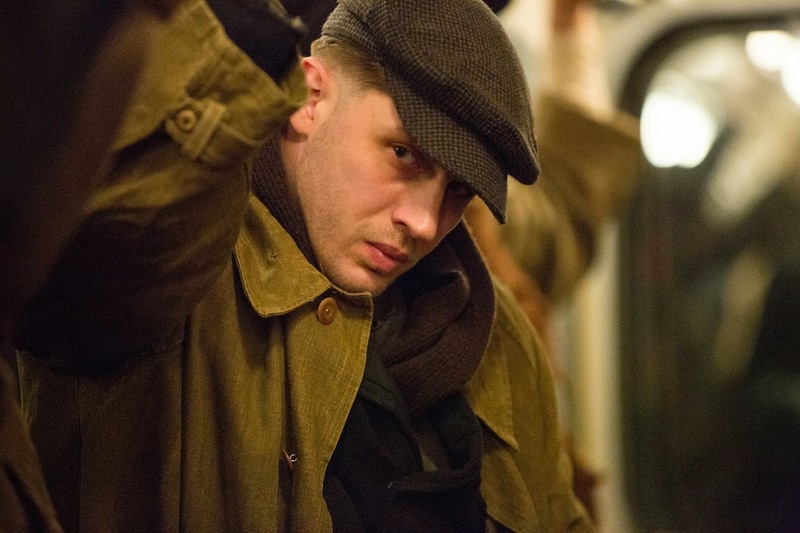 Hardy takes on the role of Leo Demidov in ”Child 44,” based on the best-selling novel by Tom Rob Smith of the same title. Leo is an orphan turned war-hero in Stalinist Russia who eventually lost his status as a ranking official when he refused to denounce his wife, Raisa (Rapace) and has since then under the grueling watch of rival psychopath Vasili (Kinnaman), who are bent to put the couple down whatever it takes. Leo as part of the MGB, the Soviet intelligence agency in the 1950s has uncovered lies behind the series of killings of young boys across the Soviet Union, which the agency masked under the Stalinist belief that ‘There is no crime in paradise.’ Fuelled by his innate moral dictate, Leo, despite being stripped of his status from the agency pursues the serial killer, discovering a total 44 victims (boys) killed across the country. 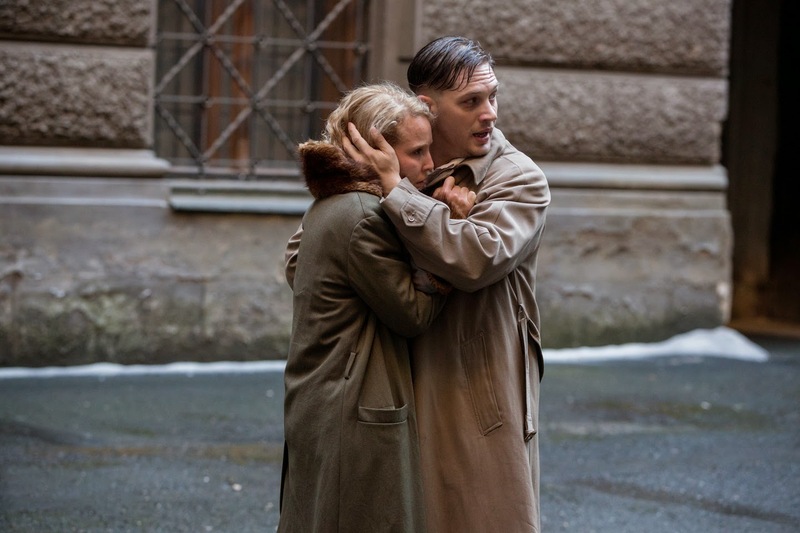 Leo, an unlikely hero in an adventure of such grand historical scope in “Child 44” is played to the hilt by Hardy who was attracted to the moral complexity of his character. Further, he is equally thrilled to reunite and work again with Rapace whom he also starred with in “The Drop.” The filmmakers are unanimous in casting Hardy for their unlikely hero who is capable of handling the script’s demanding emotional and physical range, from quiet dramatic moments to brutal action sequences. They also needed someone who could subtly express the protagonist’s inner conflicts as he struggles to find his humanity in an inhuman situation. 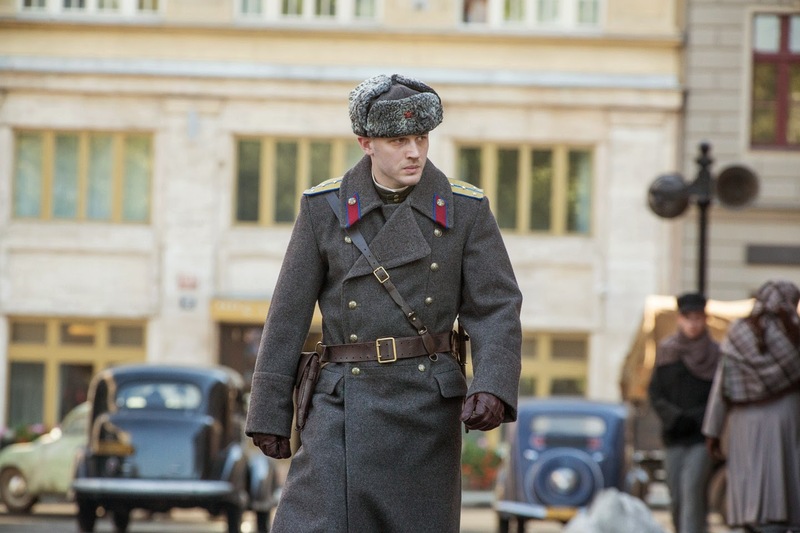 “Child 44’s” 15-week shoot took place over the summer of 2013 in the Czech Republic. The capital city of Prague doubled for Cold War-era Moscow. Prague’s beautiful old National Theatre and the Rudolfinum, a neo-Renaissance concert hall, were used to shoot scenes in which the elite group of MGB officers and their wives watch “Swan Lake” performed by Moscow’s Bolshoi Ballet. In cooperation with the Czech Republic’s Cinematography Fund, director Espinosa worked closely with Roelfs to secure as many period-specific locations as possible. “Prague and the Czech Republic had the best mix of Soviet-style architecture from the 1950s and 1960s within one hour of the city center and a highly experienced crew base,” says executive producer Adam Merims. Contrasted with Moscow’s urban splendor is the grimy village of Vosk, where the exiled Leo and Raisa first meet Nesterov. A “ghastly, dirty, filthy industrial sort of swamp,” as Beaven describes it, Vosk is the desolate outpost where non-conformists are forced to live as punishment for deviating from Communist Party groupthink. 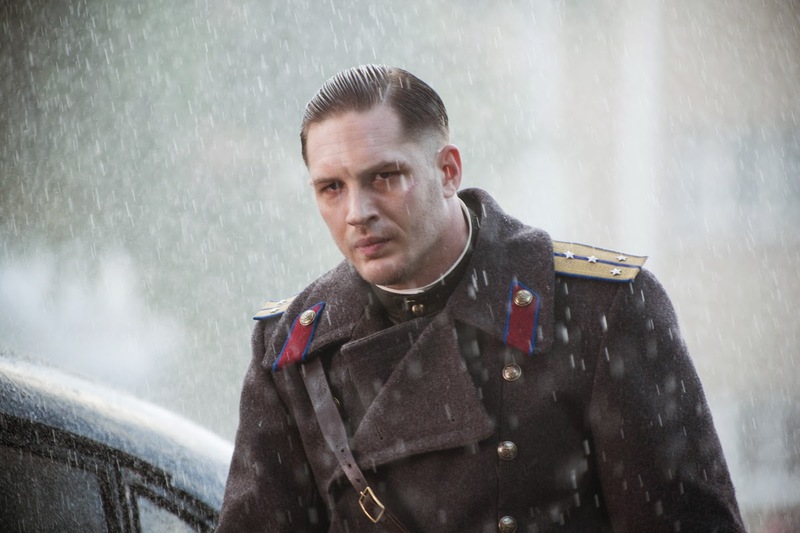 “Child 44’s” climactic showdown in Rostov at the Rostelmach Factory, home base for the serial killer, was shot amid the industrial landscapes of Králuv Dvur and Hrádek u Rokycan. “The world that Daniel gives you is so authentic that it actually does a great deal of the work for you,” Oldman says. “Child 44” opens April 29 exclusive at Ayala Malls Cinemas nationwide.